Priority 1 Canine - Say Cheese! Are Protection Dogs Superior To Security Cameras? Say Cheese! Are Protection Dogs Superior To Security Cameras? Over the past few months we have taken a close look at how protection dogs compare to various alternative forms of home and personal security. We were not surprised at all to clearly see that protection dogs offer top-quality home and personal protection that far surpasses other forms of security. In this final installment in our series, we will take a final look at how protection dogs stack up against security cameras. We don’t think you will be surprised anymore to find that protection dogs overwhelmingly defeat this form of security. A picture is not worth a thousand words: Cameras are great after the fact. Camera footage has been used to identify and later locate criminals in a variety of settings. However, what good is camera footage to you or your family if the act has already happened and you are already victims of an attack? A camera is not going to do anything to stop an attack or burglary, whereas a protection dog will. Cameras are easy to destroy, dogs are not: Just like home security systems or alarms, cameras are also susceptible to power outages and manipulation by a burglar or intruder. If a criminal enters a home and notices a camera system, it is not difficult for that criminal to damage or destroy that camera to eliminate video evidence of the crime. Security cameras are susceptible to destruction by an intruder and also power outages, much like security alarms. What good is this form of security going to do if either of these things occur at the moment you really need help? A protection dog, on the other hand, is going to be available, ready, and willing to protect at any moment’s notice. It is quite obvious that protection dogs offer a superior level of protection and security for your home and family. 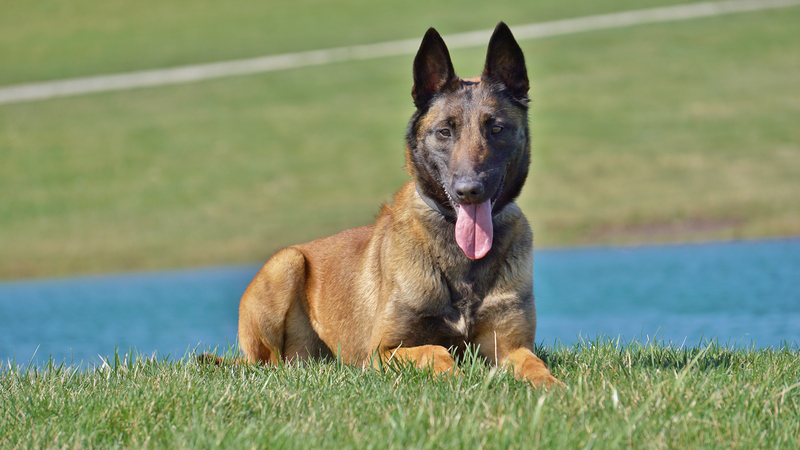 Not only are protection dogs far more intuitive, competent, and capable than any piece of equipment, they provide a 24/7 reliable sense of security and safety for your home and family. The peace of mind that comes with this sense of safety is priceless. Knowing that your home is protected even when you are not there makes a protection dog the conclusive decision, although undoubtedly other forms of security can be used in conjunction with protection dogs to provide even more protection. We hope you have enjoyed our series comparing protection dogs with alternative forms of security. Stay tuned to the blog for more appealing and informative articles to come. 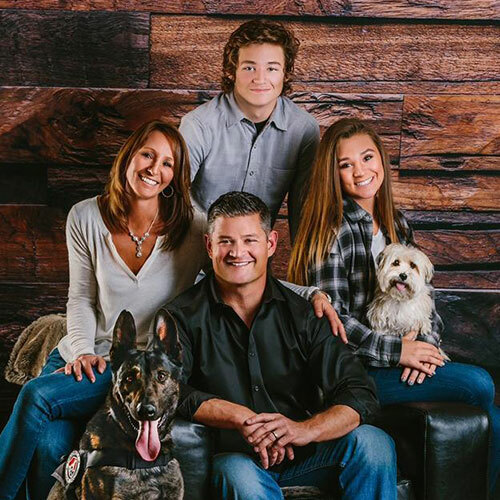 If you have already made the decision to consider a protection dog, even better….give Priority 1 Canine a call today at (614) 537-7171.